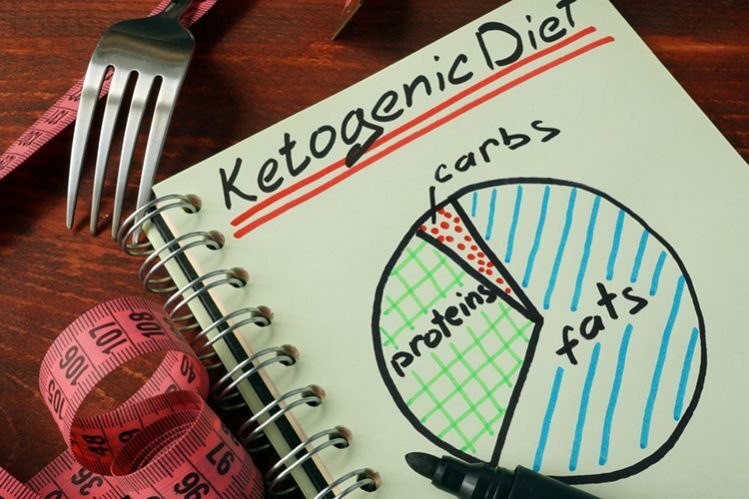 You may not be familiar with the ‘ketogenic diet’, but If you’ve ever tried to burn body fat in the past, I’d guess it’s highly likely you’ve followed its principles. A ketogenic diet (or ‘keto diet’ for short) is known for being a low-carb diet, with high fat. Now, I think everyone has either tried or knows someone who’s tried a low-carb diet in an attempt to shed the pounds. I know I certainly have. Back in the early days of my quest for six pack abs, I decided that, in order to achieve this, I’d need to eliminate almost all carb sources. All I allowed myself was salad and the occasional rice cake. Don’t you wish you were me. Want to know how long it lasted? Three days. Did I lose weight? Yes. Did I look better? Most certainly not. I now take a much more sensible approach to nutrition, all whilst maintaining a lean physique. In fact, I now eat more carbs than ever before. On the contrary, you’ve very likely seen people have some amazing results following a low-carb diet. It doesn’t take more than a few minutes scrolling through Instagram to see people showing off their fat loss results after banishing the bread. 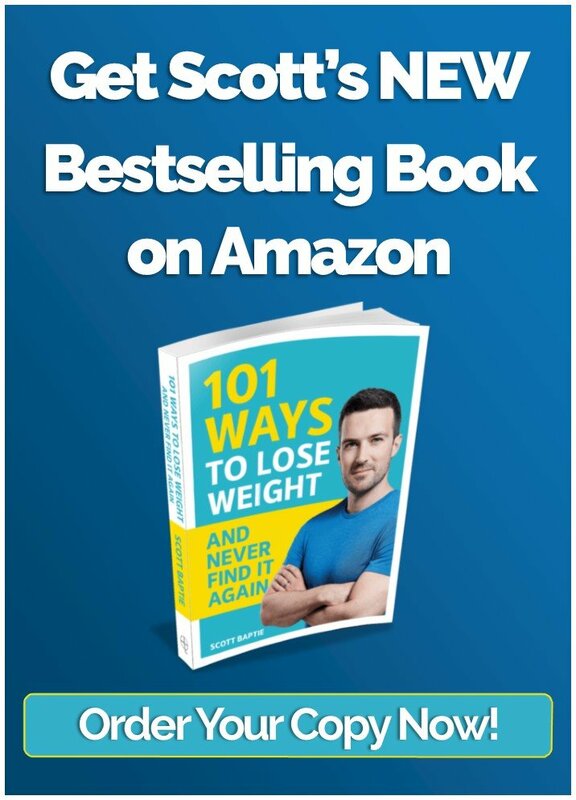 Then you have the likes of Joe Wicks, with multiple best-selling books that promote low-carb meals or Davina McCall spreading the message of no sugar to 1,000s of fans. 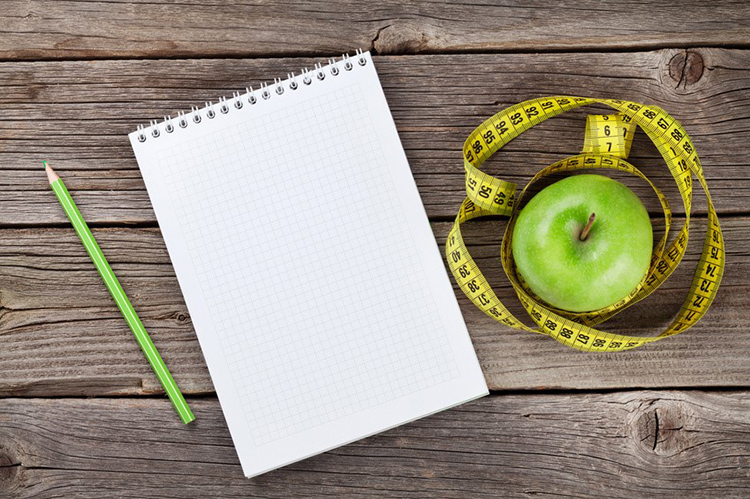 Well, there is evidence that suggests low-carb diets can be beneficial for weight loss. One study found that low-carb diets were ‘effective methods for short-term weight loss’ for overweight adults. And another states low-carb diets may be a ‘feasible alternative to low-fat diets for producing weight loss’ and may have some decent metabolic effects. So, there we go – how to lose weight? Just stop eating carbs. 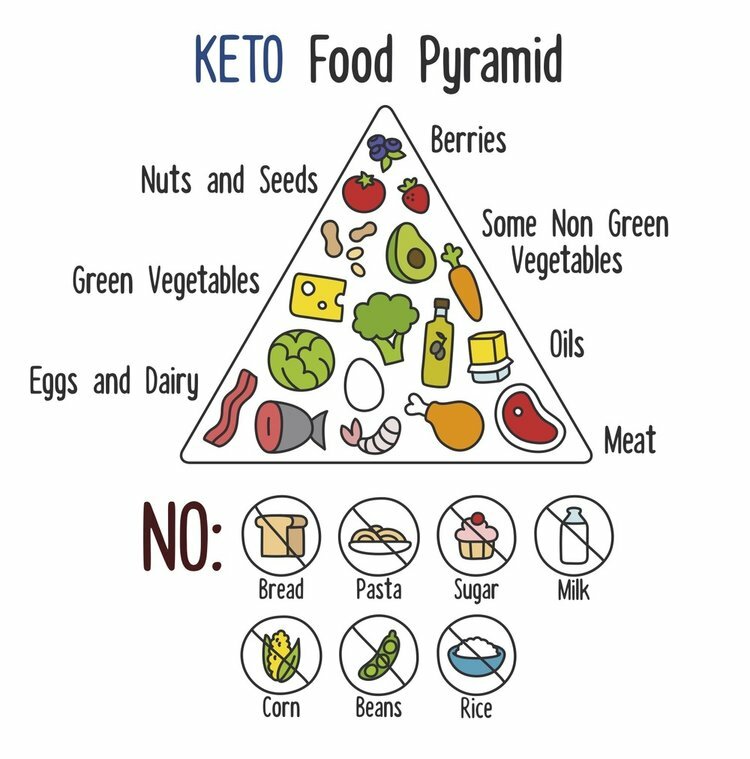 Before we get into why, let’s delve a little deeper into the keto diet plan’s philosophy. 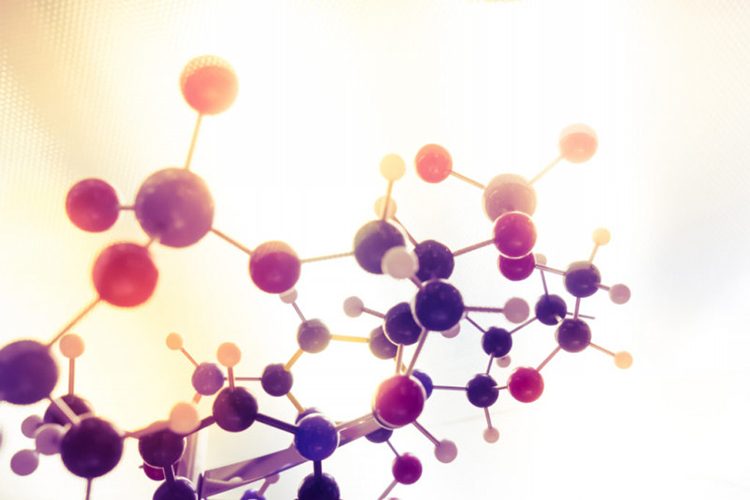 What exactly do we mean by ‘ketogenic’? The keto diet plan gets its name from a natural process that takes place within the human body, known as ketosis. When we cut down on carbs, our bodies produce ketones, which are made when our livers break down fats. When we eat lots of carbs, our bodies use glucose as their primary energy source throughout the day. However, when carbs are limited, our glucose stores eventually start to run low and this is when ketosis takes over. The goal of the diet is to have the body replace glucose for ketones as its main energy source and, as a result, theoretically burn more body fat. 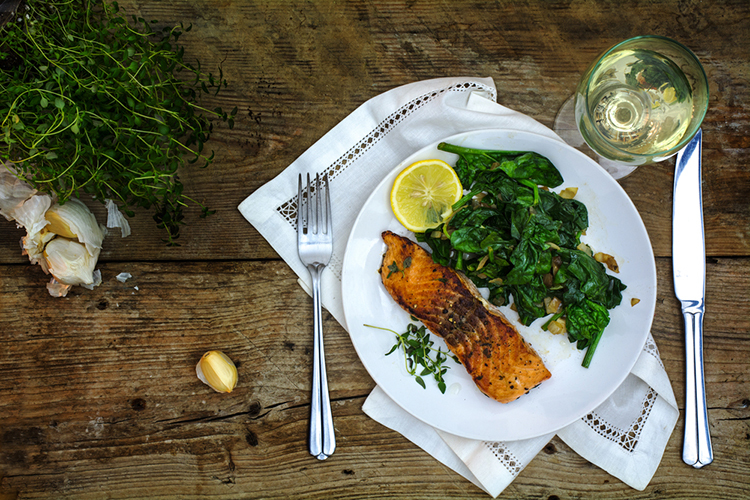 The keto diet is all the rage right now in the fitness world. However, low-carb diets aren’t anything new. In fact, they’ve been around for decades. Its first mainstream following was back in 1972 with the ‘Atkins Diet’, which later hit its peak in 2003. The reason it got so popular? The same reason any diet does…extremism. The more extreme a diet, the more popular it seems to become. Just think about all the other extreme diets that are out there…the baby food diet, raw paleo diet, single food diets, juice diets. The list goes on and on. So when people are told the reason they’re overweight is because of carbohydrates, going to the extreme of cutting them out completely can seem logical. And another reason for its popularity is its simplicity. Literally anyone can follow it. All you have to do is choose foods that are high in protein and high in fat – and avoid foods that are high in carbohydrates. Avoid the good stuff, right? You don’t even have to count calories or track a single macro. Dreamy. So, you’ve cut carbs out of your diet once and for all. Now what? Well, rapid weight loss actually. Sound too good to be true? Well, as with most things thats because it is. Notice I said ‘weight loss’ and not ‘fat loss’? That’s because the majority of the weight you initially lose when cutting out carbs is from your bodies water and glycogen stores. When we have a diet that includes carbohydrates, our bodies store glycogen in its muscle cells. For every gram of glycogen stored, there will be the additional weight of approximately 3-4 grams of water. That’s what we call ‘water weight’. Now, when you consider that Mr. Joe or Mrs. Jane Average will store up to 400-450 grams of glycogen at any one time, try multiplying that by the extra water weight (four grams). You get to the grand total of 1600-1800 grams, or 1.8kg. That’s a lot. That’s nearly 4 lbs of body weight dropped from glycogen alone! If you’ve ever argued once with a low-carb enthusiast then you’ve probably never bothered to argue twice. Fans of the low-carb diet can be pretty passionate when it comes keeping pizza or chips away from their mouths. And, more often than not, they will bring up their go to topic of insulin. Insulin is the hormone in our body that regulates sugar levels in our blood. When you eat a meal, its carbohydrates are broken down. The resulting glucose from this process is then taken to your muscles through your bloodstream. Rather cleverly, your pancreas senses this rise in glucose levels and releases insulin which allows the muscles, liver and fat cells to receive the glucose. Once blood glucose levels drop, so does your insulin and so the process repeats itself throughout the day as and when you eat a meal. Alongside this process, insulin prevents the breakdown of fat whilst also stimulating the production of fat. It’s this last point that low-carb advocates have based their beliefs on, using the reasoning of: high carb = high insulin levels = stimulation of fat production = fat gain. Carbohydrates are not the only insulin spiking macronutrient. 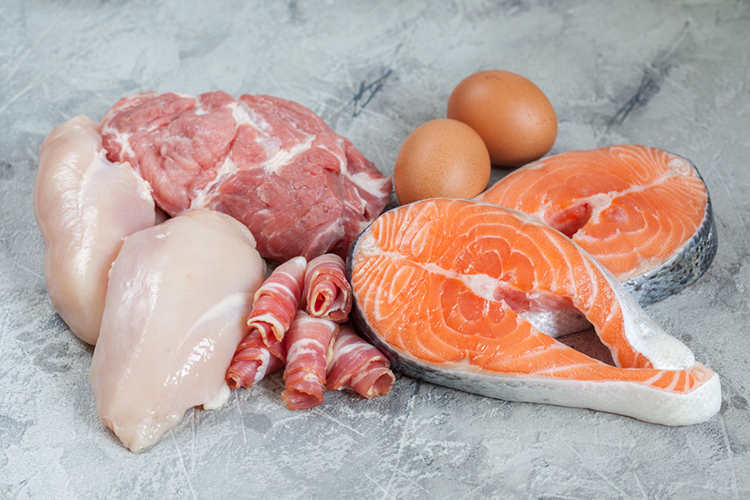 Protein also spikes insulin. Insulin is only spiked after meals. Over a 24-hour period spikes and drops in insulin will balance out. Fat loss is determined by calories in vs. calories out. I’m sure you’ve heard this saying before and there’s a good reason for it – it’s true. Low-carb diets work on the basis that every other diet does: they get you to restrict your calorie intake so you end up being in a prolonged, calorific deficit. When it comes to burning fat, the human body plays by the law of ‘thermodynamics’. In layman’s terms, this law says that weight management is a case of calories in vs. calories out. That means weight gets dictated by the total calories you eat minus the total calories you burn off throughout the day. 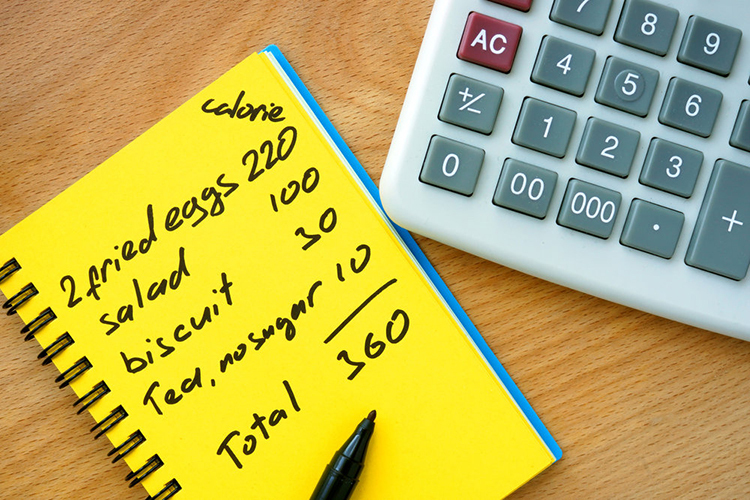 So if you want to lose weight, you need to eat less calories than you burn each day. When you cut out an entire food group, then, it’s inevitable you’re going to be cutting out a large proportion of your daily calories. I mean you literally take away a third of your options. You can quickly see how removing all these foods is going to drastically cut down a person’s daily calorie intake. First off, it’s important to know that all carbohydrate sources contain four calories per one gram – and, no matter what the source, your body is going to break them all down into simple sugars that can be absorbed into the body for energy. 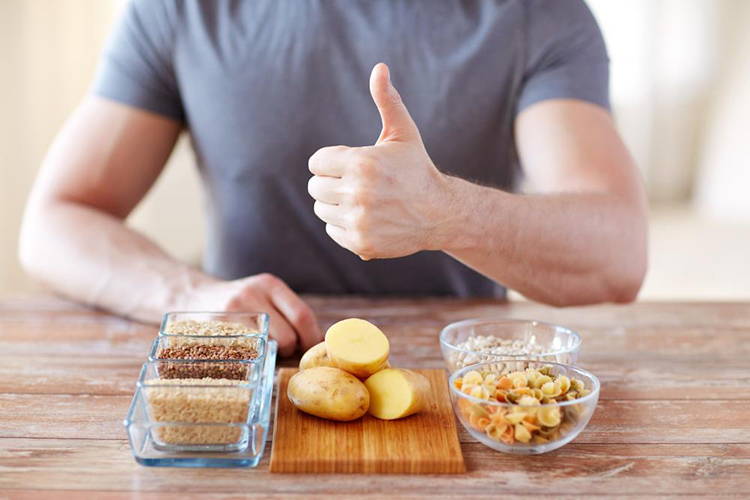 Carbohydrates are your body’s preferred source of energy, so it makes sense to give it what it wants and what it can use most effectively to sustain you with your activities and exercise throughout the day. Not only do they supply energy to your muscles but they are also used to help fuel brain activity, your kidneys, liver and central nervous system. Then there’s the benefit of fibre, which we get through carbs. This helps with our digestive system and helps keep everything downstairs healthy and regular. Basically, if your body was a car, carbohydrates would be the petrol. So, does this mean we can all go and eat ice cream and donuts to our hearts’ content? We still need to ensure we’re getting the right types of carbs in our diet and that the majority of our sources are nutrient rich. 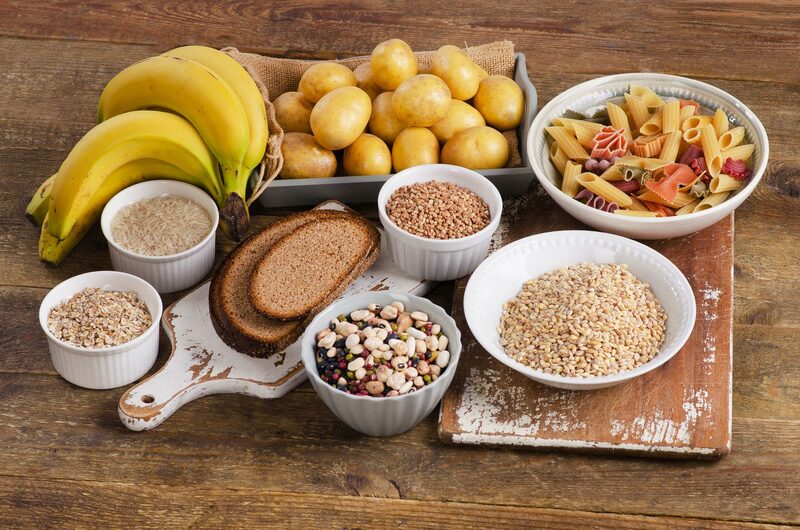 Think whole grains, oats, pulses, vegetables and fruits – and aim for these to make up around 80% of your carbohydrate intake. Ah, the holy grail. The question on everyone’s lips. Unfortunately, there’s no straightforward answer. 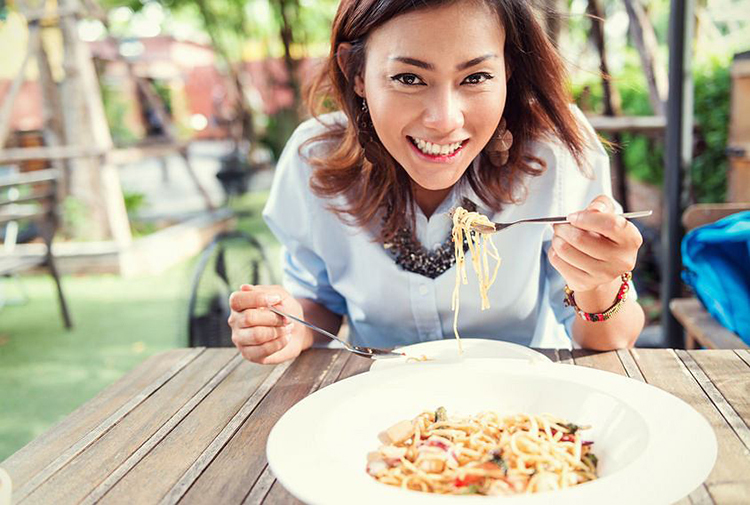 You see, the amount of carbs you should eat can depend on lots of factors, like your weight, body composition, current goals, medical history and your activity levels. If you’re looking for a number to get things started then I would jump over to a daily calorie calculator, like this one, to work out your ‘total daily energy expenditure’. It’ll give you your estimated calories, in line with your goals, and also break down how many grams of carbs, protein and fats you should be aiming to eat each day. 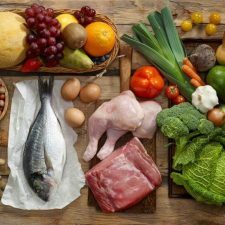 “Do I want to follow a low-carb ketogenic diet or have a moderate to high carbohydrate intake as part of a calorie-controlled diet? And the answer, as always, is going to be – it depends. 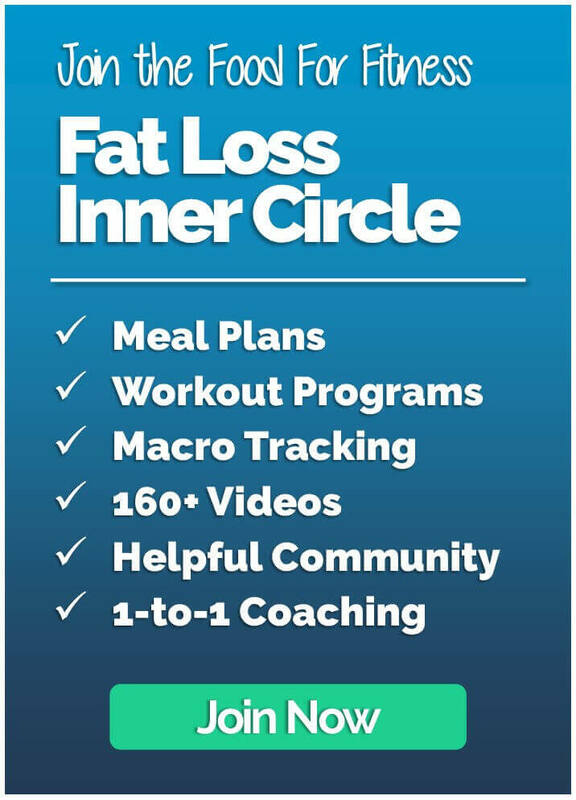 Both diets have their advantages and disadvantages and you’ll find people that have had great weight loss results from following both methods. What you need to decide for yourself is which diet is best suited to you and your lifestyle. Which method is going to give you the best chance of sustained, long lasting results? 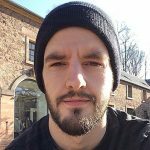 Results that you can see yourself following long into the future? Remember fat loss is a marathon, not a sprint. After all you could have the most effective diet in the world, but if you can’t stick to it then it becomes completely useless. Answer the questions above honestly and you’ll choose the approach that is right for you. Personally, I don’t know how anyone that could function without carbs. I mean, there’s only so many cups of coffee a person can drink in one day. Have you ever tried the ketogenic diet in the past? Or perhaps you’re debating whether it’s right for you? Let me know your thoughts and what results you’ve had previously with the low-carb diet.